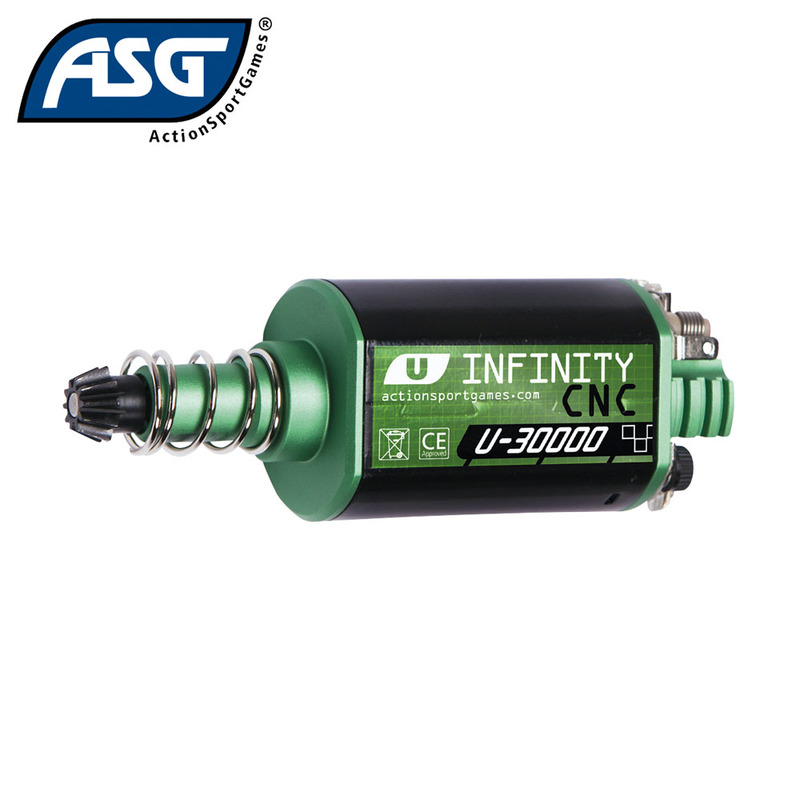 This is a long shaft version, rated to run at 30000 rpm. 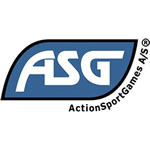 The latest high-performance motors in the ULTIMATE Upgrade Series are made with CNC machined parts for greater strength and performance, and have all been developed to include the latest technologically developments, in a continuing effort to offer a wider selection of motors allowing the discerning Airsoft player to find the optimal solution for any particular upgrade. 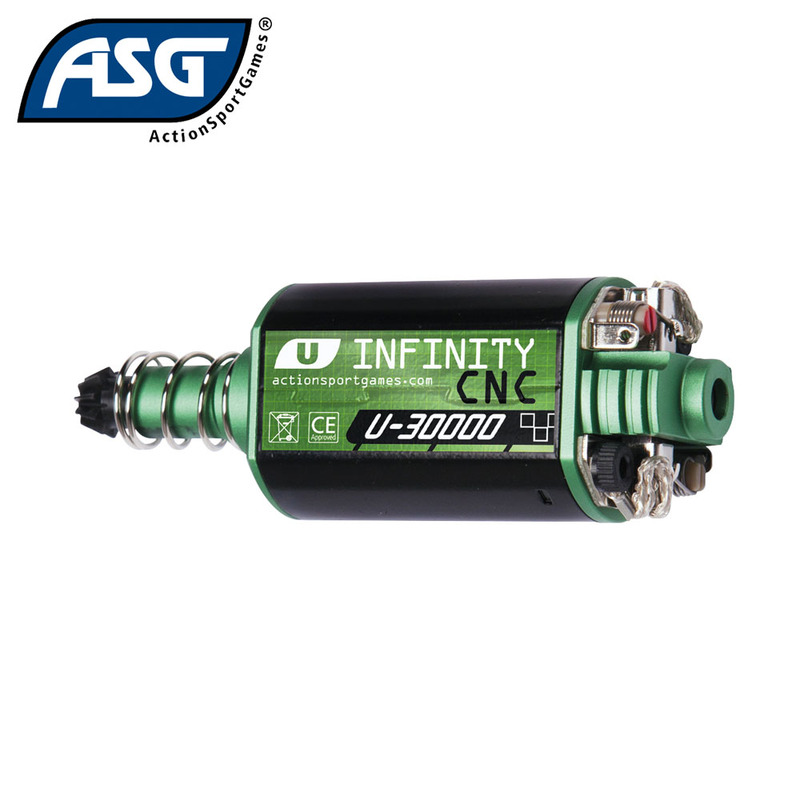 The INFINITY CNC motors are designed, with the best features found in Airsoft motors currently on the marked. The result is a motor which is at the pinnacle of what is achievable today. The INFINITY CNC is the best of the best.